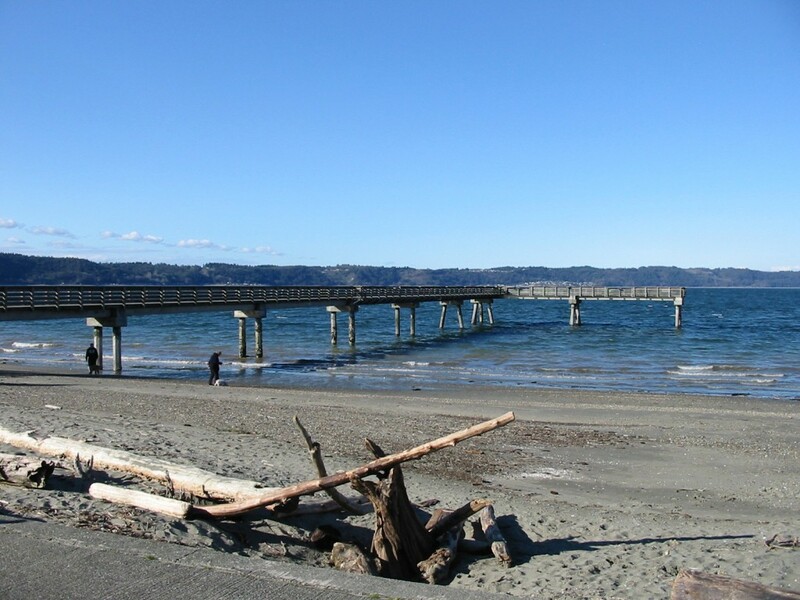 Dash Point fishing pier is located on Dash Point Dr. just off of Marine View Drive in Federal Way, WA. One of the nicest piers in the state this is the place to be when the Salmon are running. The Dash Point fishing pier can be a real producer offering up Kings, Coho, Pinks and Chum. Best of all theirs not to much competition to get a spot to fish. Become a member of Lunkersguide.com to view our Lunker location map to Dash Point fishing access.